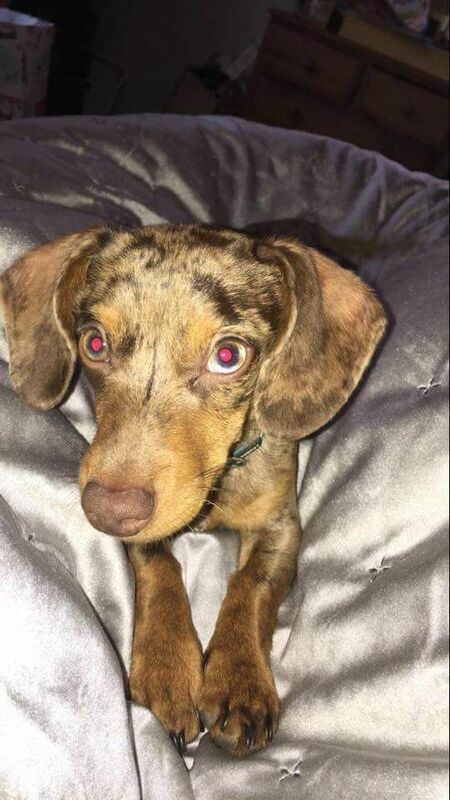 If anyone in Offchurch has found a little Dachund puppy since the 8th February please contact me as the owner is distraught. He is called Frank and has very unusual markings. Support the Napton Show in its 62nd year!!! This year will host the 62nd annual Napton Horse, Pony and Novelty Dog Show commencing at 9.00 am at the show ground at Holt Farm, Welsh Road East, Southam, Warwickshire CV47 1NB. It is not all about horses and ponies – it is about the countryside and fun and there will be a lot to keep you entertained all day, whatever your age and interest. deemed unruly will be asked to leave the showground. P3 (People Potential Possibilities) would like to introduce their mobile support and advice service. This mobile advice service is to improve the lives of people by giving direct housing advice, support and signposting individuals to the relevant organisations. We would like to make contact with people who could possibly benefit from our support. Some of the issues we can help with are housing related issues, debt benefits eviction, helping people stay to stay independent and accessing community groups/signposting to other agencies. The craft group have plans to yarn bomb part of Offchurch village this year. This will be during Warwickshire Open Studios (18 June to 3 July, 2016). We are hoping that during these two weeks much of the village field (trees, swings, railings, etc) will be festooned with colour, along with various other little projects. We hope this will encourage people to stay in the village a while longer when they visit Open Studios in St. Gregory’s church, and we plan to do tea, coffee and cakes in one of the gardens on the three weekends to raise money for Acorns Children’s Hospice and St. Gregory’s Kitchen Fund. Obviously, the more help we can get, the more we can do! So we are asking for villagers’ help by knitting and/or crocheting squares and strips. 5” squares are a good size to be sewn together for the swings and railings along with any length of strips, but we also need much larger squares (any size) to decorate the trees. We need birds, animals, flowers, insects and butterflies (any type, any size). Also knitted bunting. Once the exhibition is finished we don’t intend to scrap all the hard work and will be washing and re-sewing many of the squares and strips into blankets and scarves to donate to charity. The two things we need to remember are Cheerful and Chunky. The larger the needles or hook and the thicker the wool, the quicker it will grow. The brighter the wool, the more it will stand out. We think it might get quite addictive! 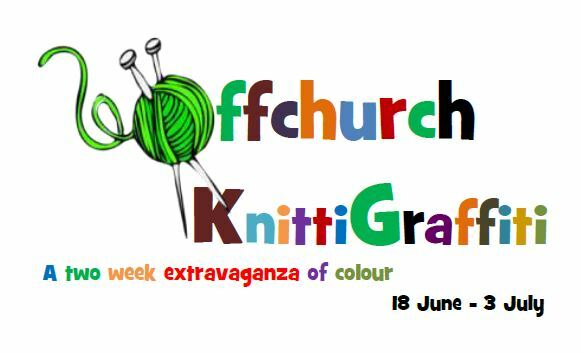 Children, grandchildren, nephews and nieces will hopefully all get involved – finger knitting and pom poms will be needed – and it would be a good opportunity to learn a new skill. Just think how exciting it will be for them to find their own piece of work once it’s in place! We hope you will visit us – and enjoy!